OPEN: 08:00 am to 21:00 pm everyday. Offers full day, half day, night spa experiences and individual treatments. Jacuzzi and hotel pool available. A vigorous and rejuvenating full body exfoliation that combines modern knowledge with ancient wisdom to cleanse your body of dead and aging skin cells. Using an original Korean technique and African traditions. Your body will never feel this young; refreshed and revived. 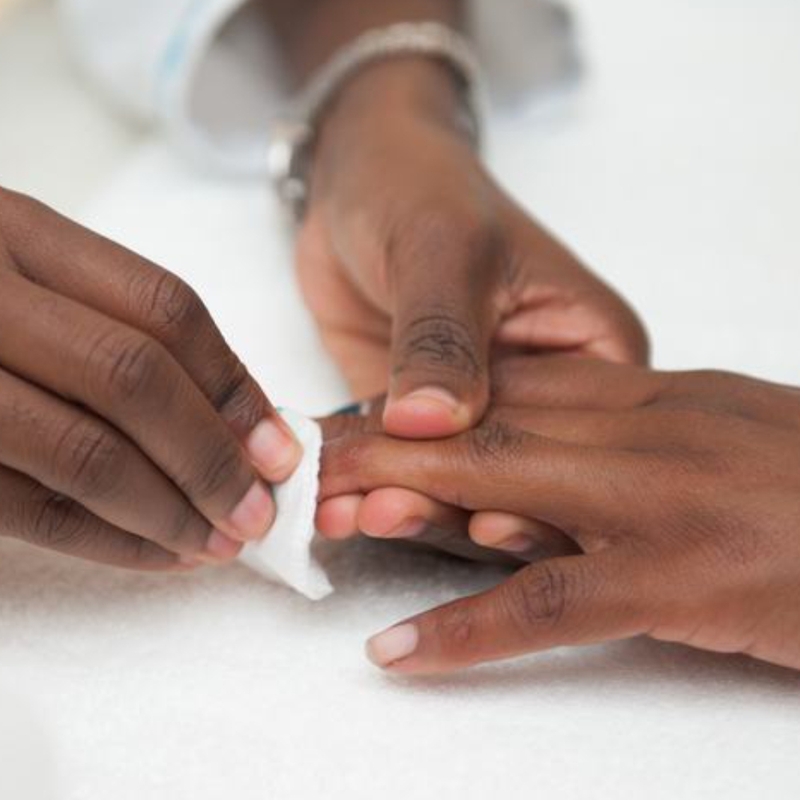 Spoil yourself with a 60-minute file, exfoliation, cuticle care, and paint. 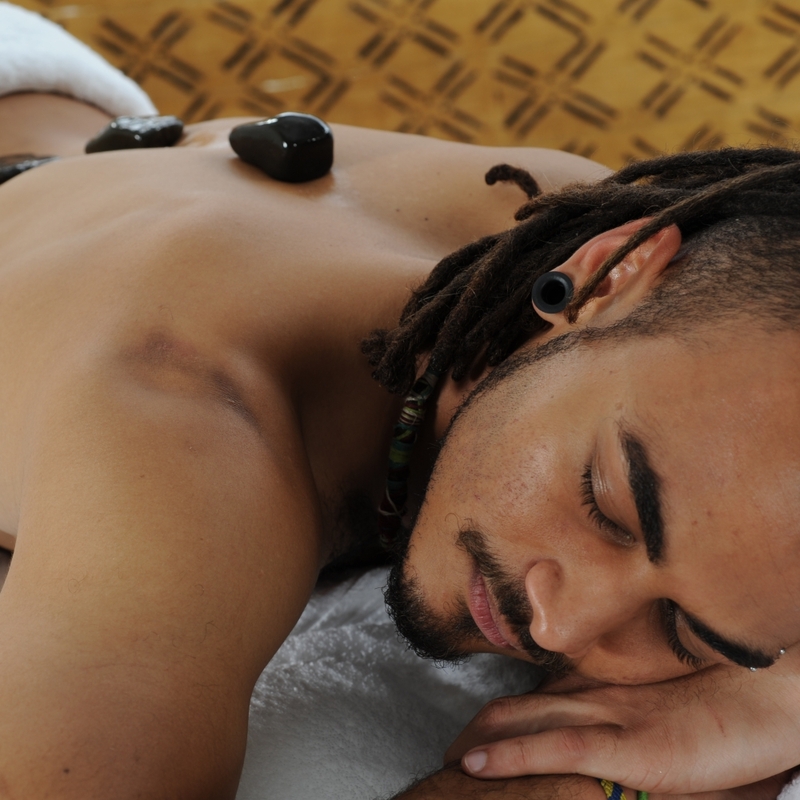 Traditional full-body hot stone therapy, or full-body massage. 60 / 90 minute treatment. North African head, neck, and shoulder massage. 30 / 45 minute treatment. 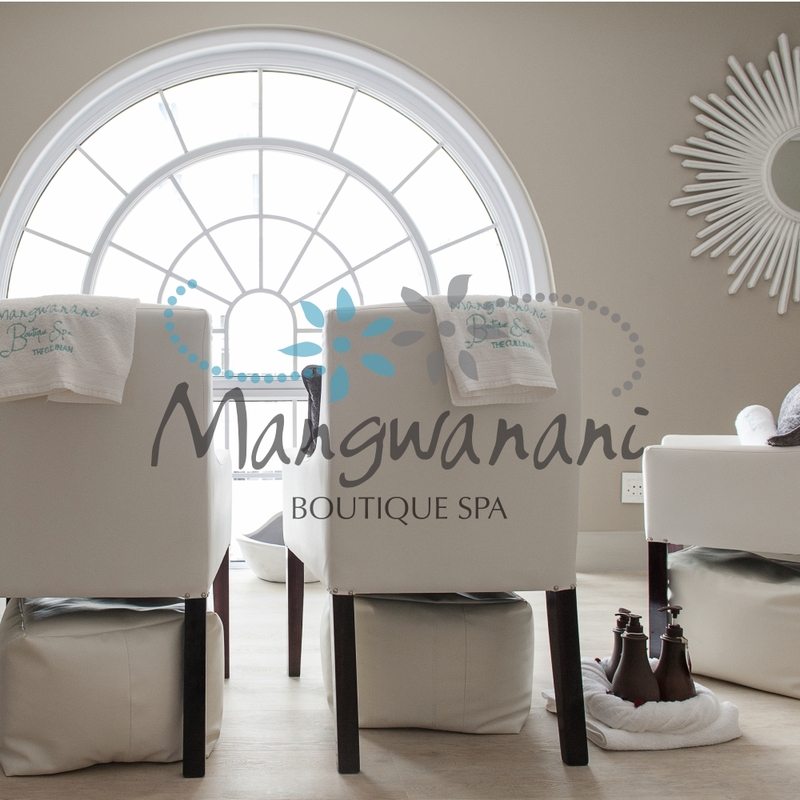 Royal African foot massage with warm rose-petal water, followed by exfoliation. 30 / 45 minute treatment. 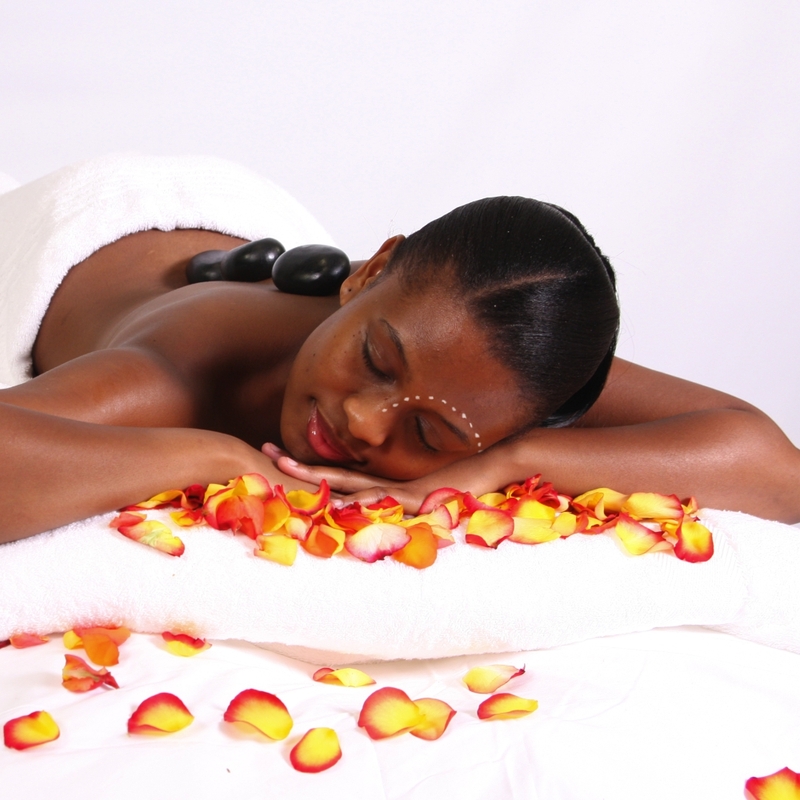 Royal African hand massage with warm rose-petal water, followed by exfoliation. 30 / 45 minute treatment. An essential facial with exfoliation, relaxing massage, face-mask, toner, and moisturiser; leaving you feeling renewed and refreshed. 45 minute treatment. This treatment delivers 14 days of flawless wear, superior colour & mirror shine with zero-dry time and no nail damage. Add a soak off for just R50.00.